In 2007, Hines, on behalf of its U.S. Office Value Added Fund II, L.P., acquired three projects totaling 119,564 square feet in Sacramento's Campus Commons submarket. 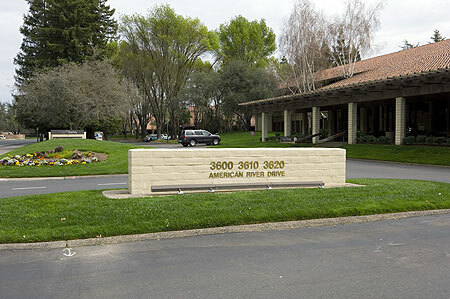 3600 American River Drive contains 48,301 square feet in two stories, and was completed in 1977. 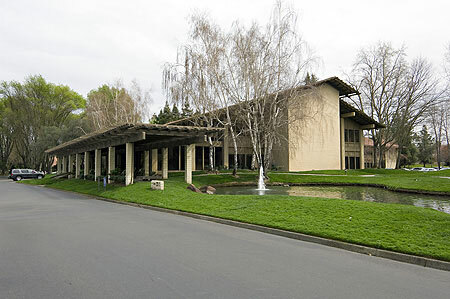 3610 American River Drive contains 23,081 square feet in one story, and was completed in 1977. 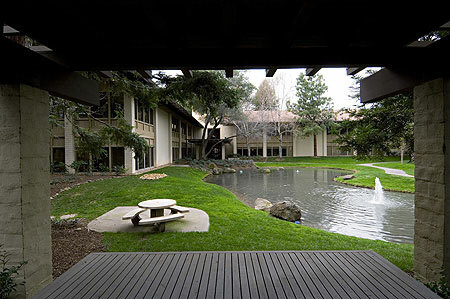 3620 American River Drive contains 48,182 square feet in two stories, and was completed in 1977.